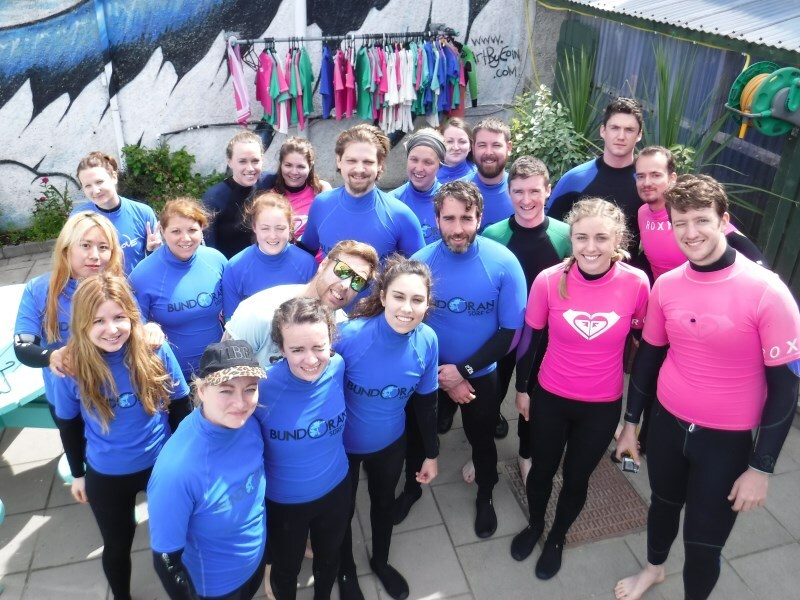 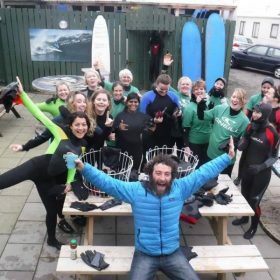 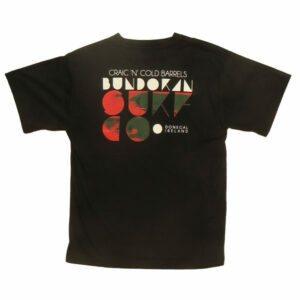 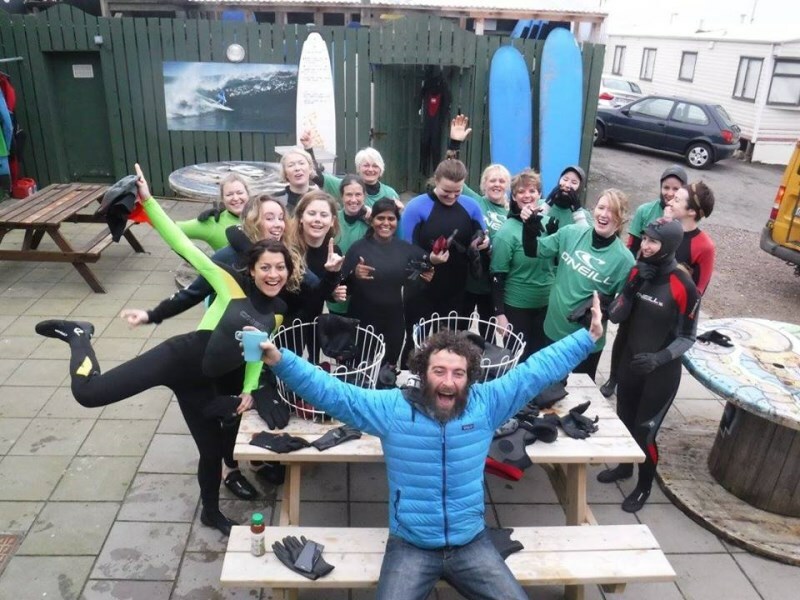 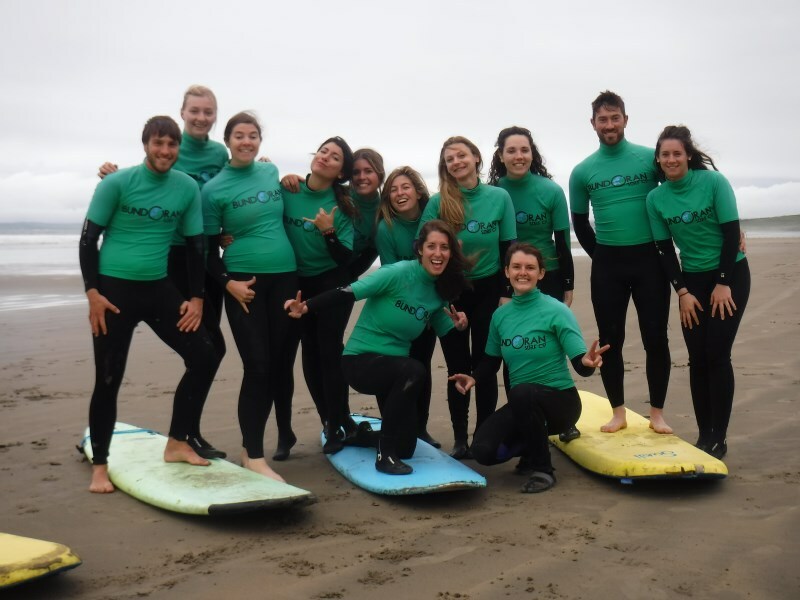 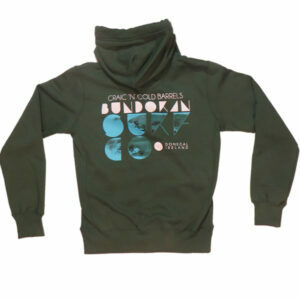 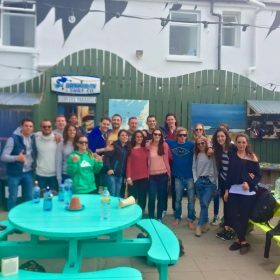 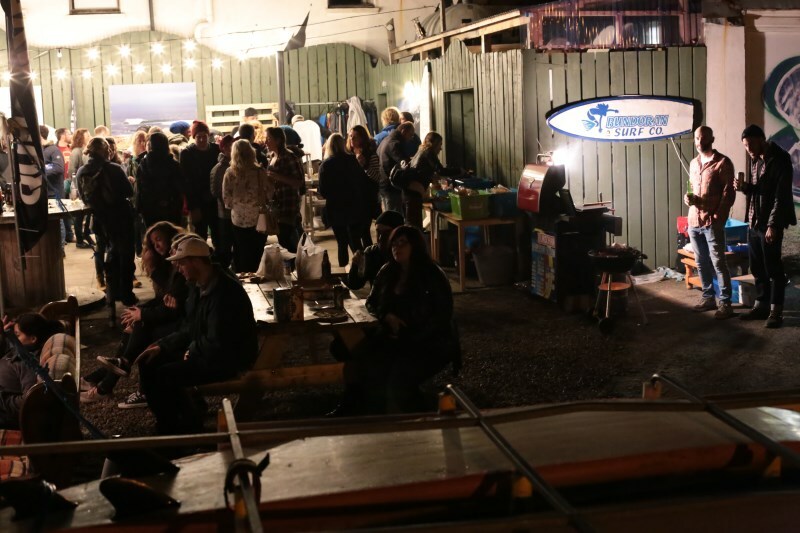 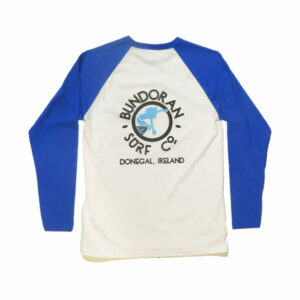 St.Paddys surf weekend 2019 – Bundoran Surf Co.
We have surf lessons suitable for beginner and improver surfers and we will have some video analysis sessions for the improvers. 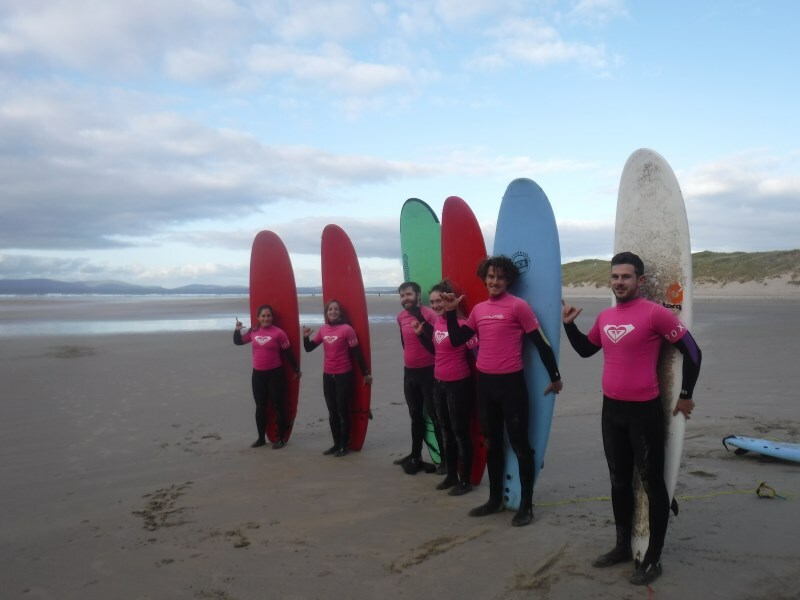 Our Improver Surf lessons are an extra €10 per session. 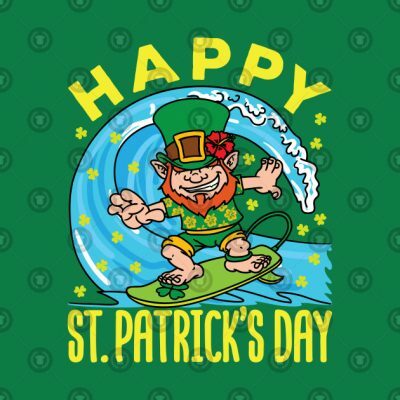 We even have a return bus from Dublin for €30pp. 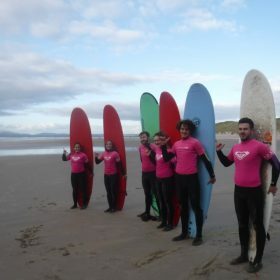 Prices include B&B, surf lessons and equipment, beach transfer, Sat night party. Return bus from Dublin €30pp available. 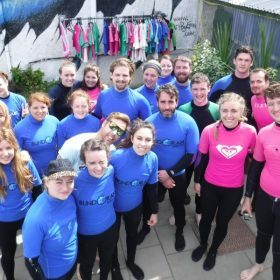 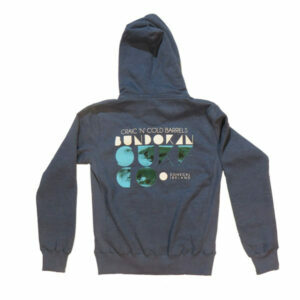 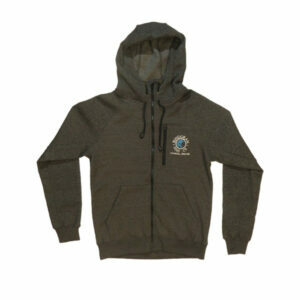 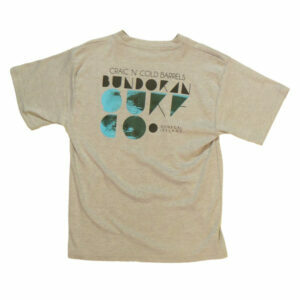 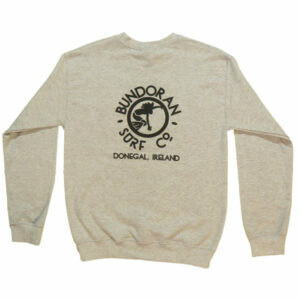 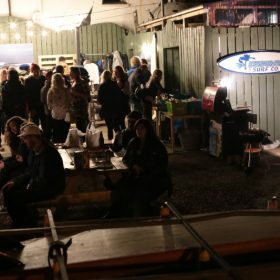 Prices include B&B, surf equipment, beach transfer, Sat night party. 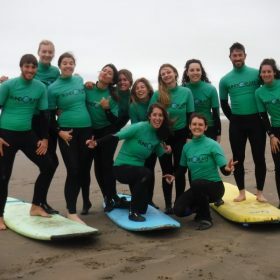 Rental packages not suitable for beginner surfers.